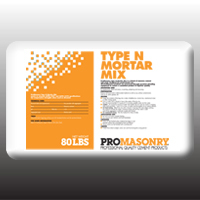 ProMasonry concrete and mortar mixes have been the preferred choice of many industry professionals since 1975. From its early beginnings, Conproco’s ProMasonry line (originally known as Maxi-crete) has focused on producing high quality products and achieving complete customer satisfaction. 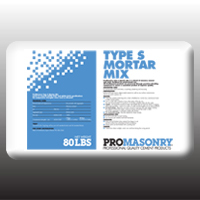 In 2008, the ProMasonry brand name was launched as part of Conproco’s ongoing effort to build an identity for its line of masonry products. 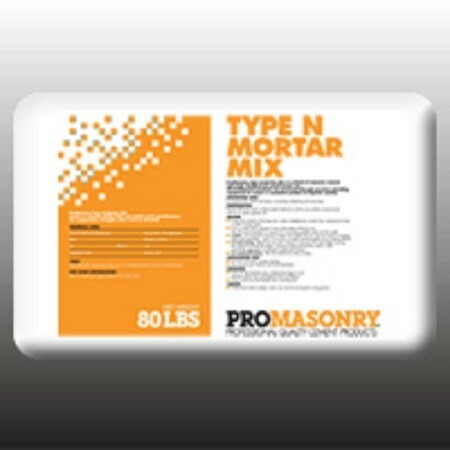 Part of that effort includes ProMasonry.net, which was designed to provide customers/users with important product and company information. 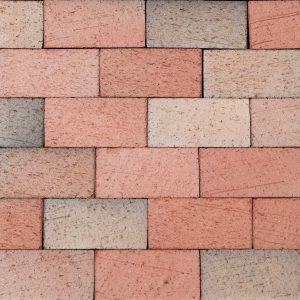 As we look ahead Conproco remains committed to introducing new advanced products to the masonry industry. 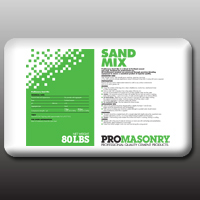 Throughout the year we will continue to update news and product information as needed so please bookmark ProMasonry.net and check back often. 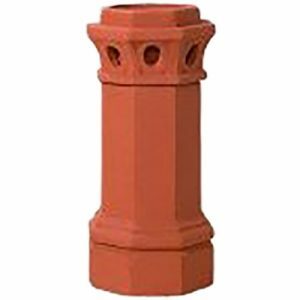 For laying brick, block and stone, or pointing, plastering and stuccoing. 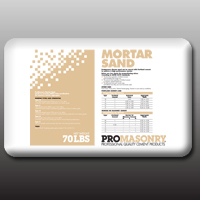 High strength mortar, high strength grout, patching, repairing, stuccoing, or other general concrete applications where a thickness of less than 2 inches is required. 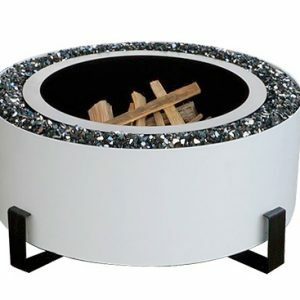 Footings, foundations, steps, sidewalks, post holes, patios, floor slabs, or general concrete applications where a thickness of greater than 2 inches is required. 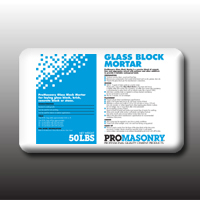 For laying glass block, brick, concrete block or stone. 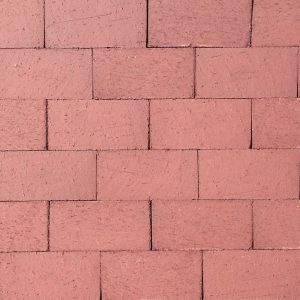 Can be mixed with Portland cement to achieve a high performance mortar, paver base, paver joints, general landscaping, traction in snow and icy conditions.